Julie has been with Providence Health Care in a variety of professional nursing roles including Staff Nurse, Clinical Nurse Leader, Nurse Educator, and Patient Care Manager. 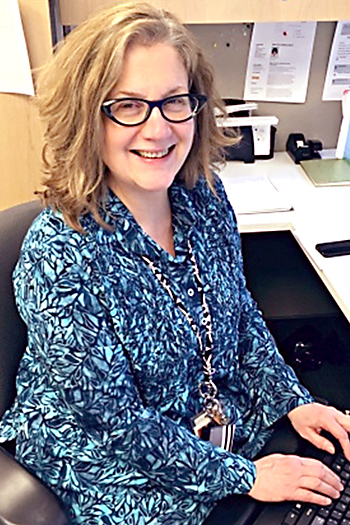 As the Practice Consultant for Informatics, Julie is part of a team who are accountable for the quality and outcomes of education programs offered to employees at Providence Health Care (PHC). Examples of these programs include; staff orientation; nursing skills lab; simulation and educator pathway program. The Education Strategist also assists in the design, delivery and evaluation of nursing practice changes, changes to a existing nursing practice standard, and assisting with future educational strategies such as building capacity in simulation; informatics competencies for staff and working on the regional clinical system transformational learning advisory group. Sara started with Providence in 2003 as a staff nurse. She worked as a Nurse Educator, General Nurse Educator, and Clinical Nurse Leader before joining Professional Practice in 2010. She is passionate about quality, patient safety, and patient- and family-centred care. Sara’s current portfolio involves review and oversight of orientation programs for nurses, as well as the Employed Student Nurse and New Grad Programs. The General Nursing Orientation has been revised to be learner-centred and to be as hands-on as possible. Sara also supports the work of the Clinical Resource Nurse team who provide direct support to nurses in the clinical environment and respond to CodeH calls from patients. She is involved in a variety of projects across the organization focussing on nursing practice standards and safe, quality patient care. Kate has worked at PHC since coming to St. Paul’s Hospital in 2002 to work as an RN on the HIV/AIDS unit. In 2005 she moved into the Palliative Care Program and worked as an Advanced Practice Nurse with the Palliative Outreach & Consult Team across all PHC sites. Kate earned her BSN in 2002 and MSN in 2013 from UBC. Her academic focus was in clinical nursing and clinician involvement in ‘goals of care’ conversations. 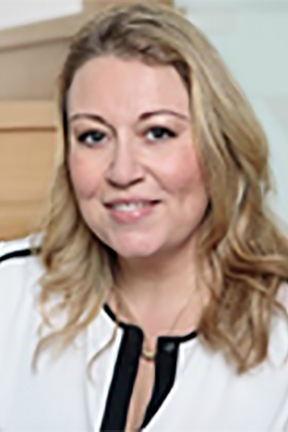 Kate is the leader for the Care Experience strategic direction which is the key avenue for bringing patient- and family-centred care into all of the work done at Providence Health Care. She is responsible for ensuring patients, residents and families experience culturally safe, socially just, patient and family centred care across the organization. This work aims to create mutually beneficial partnerships between care providers, and patients, residents, and families. This approach has been shown to lead to better health outcomes and greater patient, resident and family experience. - Berwick DM. Crossing the quality chasm: health care for the 21st century [presentation]. Quality in Healthcare 2002: Conference of the Canadian College of Health Service Executives; Toronto (ON); 2002 Feb 14-15. Informed by the Mission, Vision and Values of Providence Health Care, and working closely with Pharmacy staff, Isabel supports professionals across the organization in meeting their professional standards and in their work, moving forward the strategic goals of the organization. Isabel works to ensure the structures, processes and resources are available so that staff can manage medications safely, effectively and efficiently, which allows them to provide individualized medication therapy most appropriate to patients within their care. Our accountability is demonstrated through achieving excellence in meeting the Accreditation Canada Managing Medications Standards. Cindy has been part of the Providence Health Care team since completing her BSN at the University of Victoria in 1999. 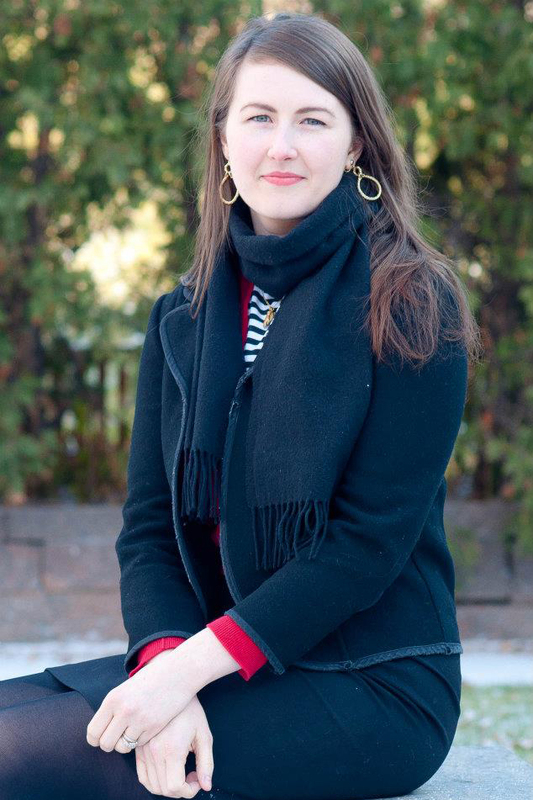 Her career path leading to Practice Consultant includes working at the point of care in medicine and emergency, working as a Clinical Coordinator and Operations Leader; she is currently enrolled in the MSN program at the University of British Columbia. Cindy’s work as a Practice Consultant includes providing support to leaders across the organization related to Practice questions and concerns. Some highlights include Code-H being acknowledged as a Leading Practice by Accreditation Canada and Cindy being awarded the Meuser Memorial Leadership award. Take a look at some of the research articles written by the Professional Practice Office.